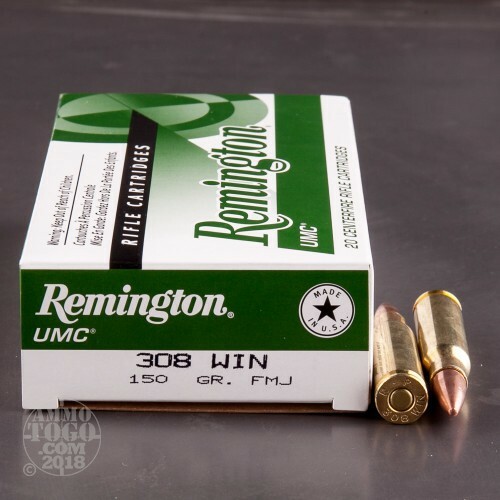 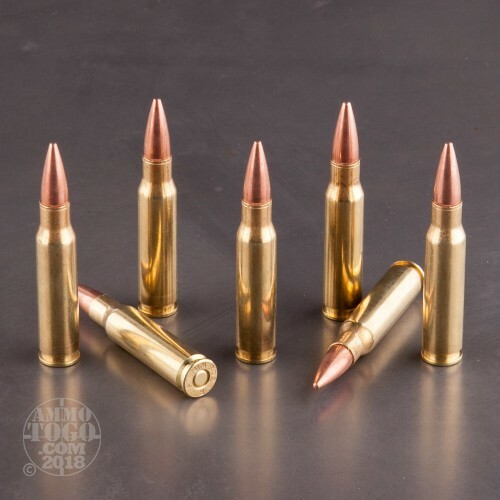 This .308 Winchester ammunition is an inexpensive, reliable range load for .308/7.62 NATO rifles such as the Remington 700, M-14, and FAL. 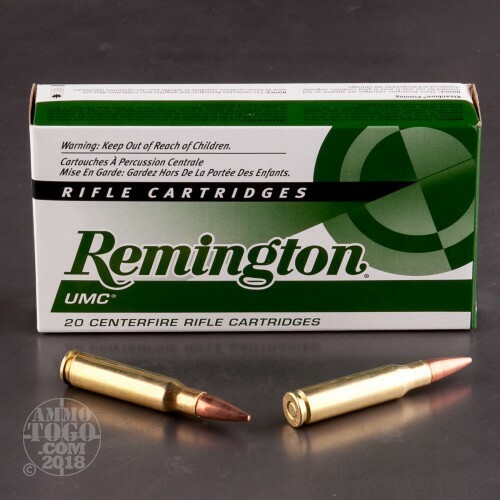 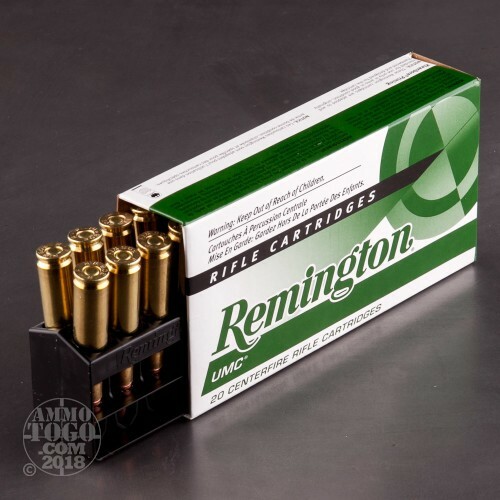 Each cartridge in this box of 20 fires a 150 grain metal case (full metal jacket) bullet and produces typical ballistics for this caliber with a muzzle velocity of 2,820 feet per second. This ammo is made in Lonoke, Arkansas and uses non-corrosive Boxer primers and reloadable brass cases.